Anyone who has painted the interior of their home knows it’s best to start by selecting your color from color samples. The painting experts at Gantner Painting have more than 30 years of experience helping homeowners and businesses in New Britain, CT, find the perfect colors for their walls. When it comes to interior painting, they say that many homeowners could benefit from a few tips before selecting from their color samples. Following these pointers can simplify the process and improve your chances for better results. Slapping test colors onto a wall to see which one you like best can actually sabotage your paint job. Introducing various colors and textures in small patches will make the area difficult to paint over in a uniform way, compromising the integrity of your final project. 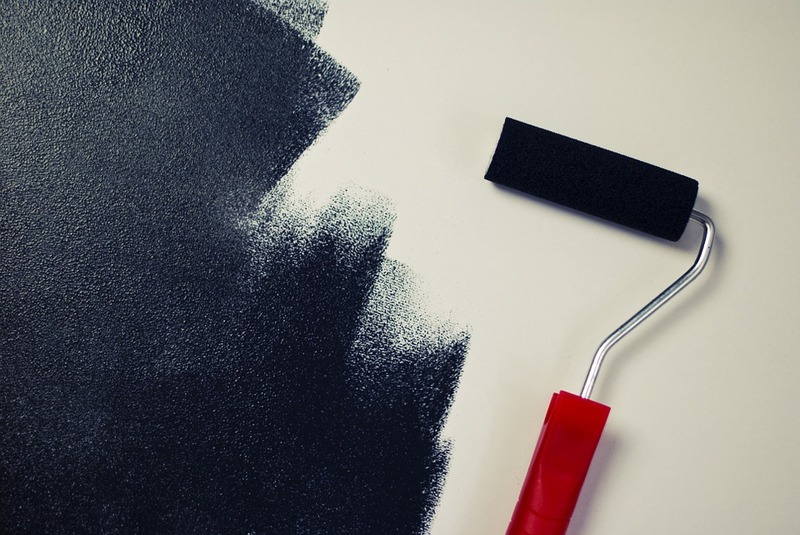 Painting a piece of white card stock with two coats of paint is a more effective way to test paint on your walls. Once the card stock is dry, tape or otherwise hang it onto the wall as a sample. This will actually give you a more accurate representation without causing you problems with your final coat. To get a better idea, consider painting poster board for a larger swatch. Interior painting can be a tiresome task if you’re not experienced with handling paint. Hiring a professional painting contractor to do the job can simplify things a great deal. With decades of experience, the house painters at Gantner Painting know exactly how to help you choose from color samples without jeopardizing the final result. Need help? Get a free estimate on their interior painting services today by calling (860) 225-8577. You can also see images of their past painting projects on their website.